Its all over for another 2 years! 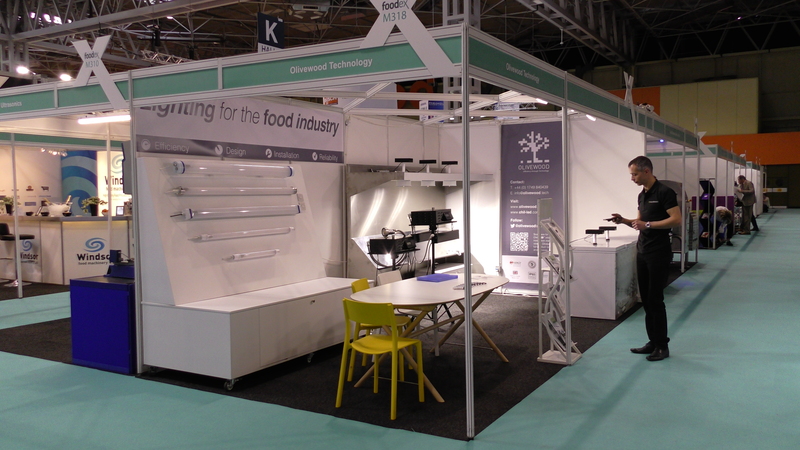 Thank you to everyone who came to visit us at our stand at FoodEX 2018! 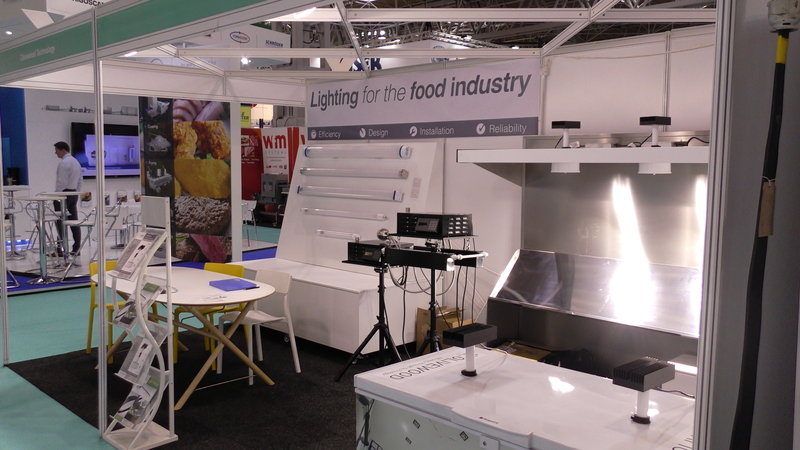 It was great to show off some of our new products and our exciting new developments in water cooled LED technology. We hope to see you all back at the NEC in 2020!